The winner of this Dream Giveaway will enjoy a $10,000 gift card to spend at any Home Depot store in the world or redeemable online at HomeDepot.com. Get your checklist ready to go from “To Do” to “Done”. You could win big with $10,000 for home improvements. The sky’s the limit with $10,000 for home renovations. 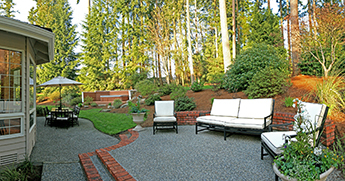 Getting bored of your ho-hum backyard? Turn it into an outdoor oasis with vibrant landscaping and a top-notch grill, tiki bar, or backyard pizza oven! Or you could surprise your spouse with a magnificent remodeled master suite. 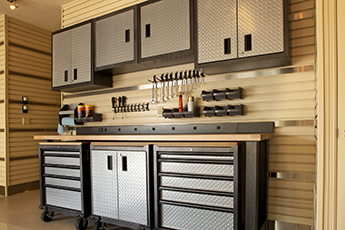 Maybe you need to expand the garage for your growing collection of muscle cars. 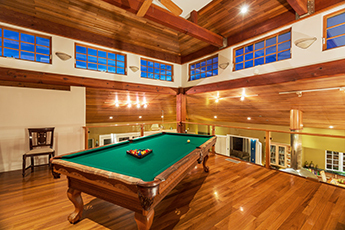 Or maybe it’s time to turn that dusty old basement into the man cave you’ve been dreaming about. 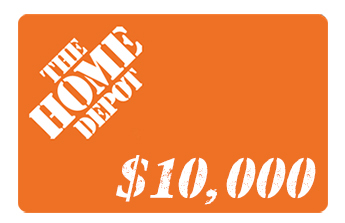 You could use your $10,000 Home Depot gift card to put finishing touches on your home. Maybe you want a Wi-Fi enabled touchscreen fridge to stream music and TV while you’re preparing dinner on your new chef-quality stove. Or maybe you want new hardwood floors throughout your home. You could use your $10,000 to install an incredible new home theater system that makes all your friends jealous. 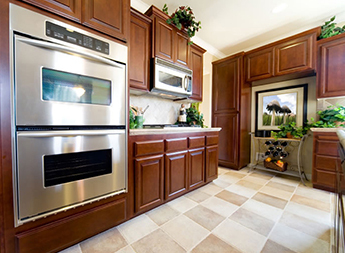 Whether you’re craving shiny new appliances, luxurious mahogany finishes, or just some fresh coats of paint, you’ll have $10,000 to renovate with ease. Which project will you tackle first with $10,000 for home improvements? 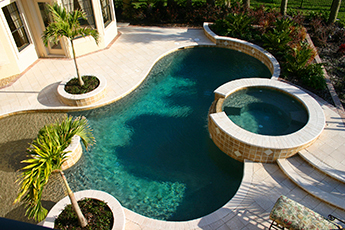 Whether you hire a pro or do it yourself, this is your opportunity to create your dream home! You can do it all when you enter the 2019 Home Improvement Dream Giveaway and win a $10,000 Home Depot gift card. 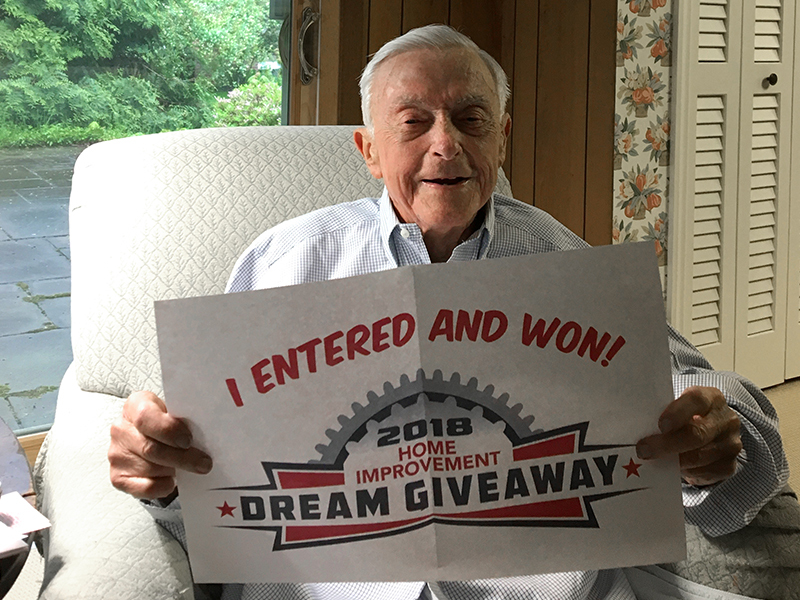 Last year, F. Rohn of New Jersey won the 2018 Home Improvement Dream Giveaway. Will you be the next lucky winner? Enter today!